Please note that the deadline for applications has passed. This page remains as a reference for members and attenders. Thank you for seeking more information about our Pastor of Congregational Ministries position. Hope for a pastor who is widely fluent with a broad chorus of voices participating in the Quaker conversation. Hope for a pastor who has a general posture of availability for caring encouragement and who feels empowered to keep boundaries as needed for referring members to helpful counselors or spiritual guides. 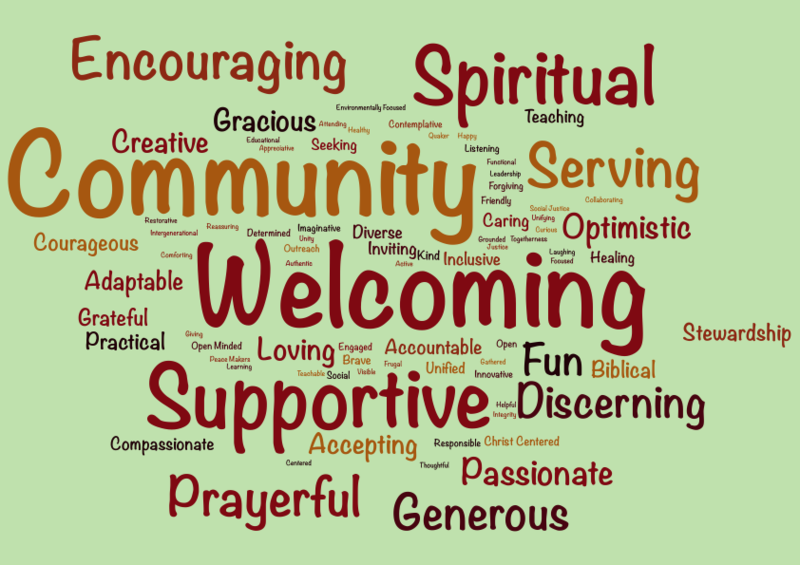 Hope for a pastor who will consistently create a wide and welcoming space for calling and nurturing the gifts of members for ministry, and to shape worship with a richly Quaker voice to guide us in daily living and remind us of the best of who we strive to be in the midst of immediate moral, spiritual, and social challenges. Hope for a pastor who is a gifted communicator to help us weave together diverse threads to narrate our stories – both our individual stories and our collective story of spiritual life seeking to walk in The Light. Hope for a pastor who has diligently prepared themselves with at least graduate level study and we hope that candidate’s preparation for, and experience in ministry will have connected them to Quakerism in some meaningful way. 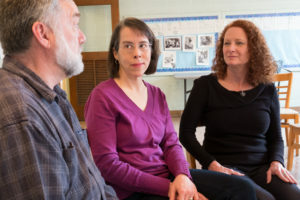 First Friends Meeting, a Quaker Meeting offering both programmed & unprogrammed worship, is seeking a full-time pastor. Located in Greensboro, NC, First Friends was founded in 1891 and is a member of the North Carolina Fellowship of Friends (FUM). The Meeting seeks to be a welcoming, community-involved, spiritual body serving the needs of its congregation and community. We are looking for a pastor grounded in Quaker tradition who is able to bring inspiring & challenging messages, offer personal & spiritual development, and lead a heterogeneous body of worshipers into enduring connection with the Divine.